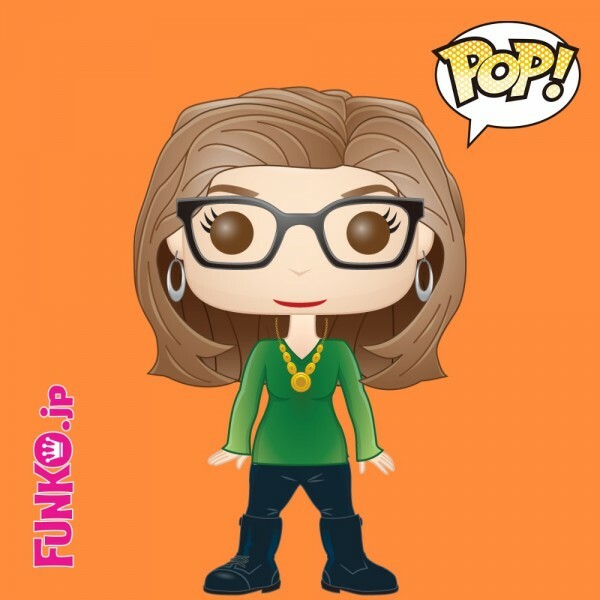 So here's me as a Funko Pop figure. Or close, couldn't make the body big enough. And I wish my hair looked that good! I need a haircut, what do you think the hairdresser would say if I showed her this picture? Hah! But the glasses are pretty close at least. 1. Never had one that stuck, always wanted one though. 2. Moo-cow brown. My husband hates when I say that, but I actually like cows. 3. Tri-color at the moment, grey on top, then dark brown fading into auburn. I really need haircut to get rid of the auburn, but I'll miss it, I liked having reddish hair for the last 20 years. But I'm really not missing coloring it all the time. 4. I am dependent upon memory foam (seat cushions, bed, etc.) for minimal comfort. sigh. 5. For most of my life I would have automatically said purple, but now it's probably either green or orange. 7. Jensen Ackles, Viggo Mortensen, Chris Isaak and Rachel Maddow. 8. Cats, either big or small. 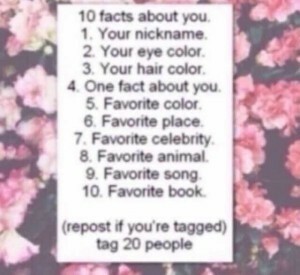 I'm not tagging anyone as y'all have already done this thing, but if you haven't, then consider yourself tagged!